Calvin Harris will easily be one of the smoothest producers around. His latest track, “Slide” featuring Migos and Frank Ocean is absolutely one of my favorite tracks of all time because of just how mellow and just an overall chill track it is. 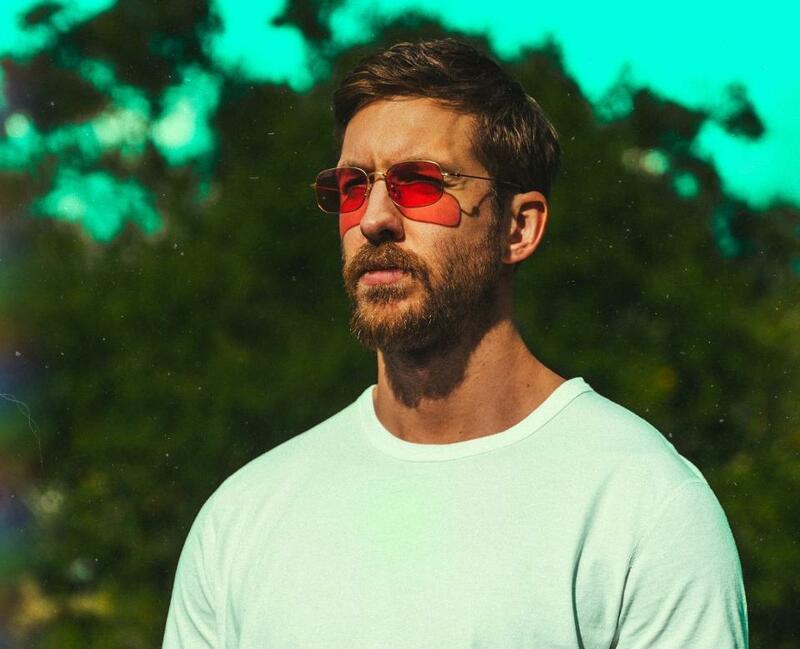 Recently, Calvin Harris took to his Instagram Live Feed on Sunday, March 19th to share how he made the track with his followers. Thankfully, people recorded it and uploaded it to YouTube. It is very impressive watching him break down the track and put it together. He easily makes it so simple, yet it is very motivating to watch him put each piece together. Plus, we get to have a rare moment of Frank Ocean vocals. Check it all out below!